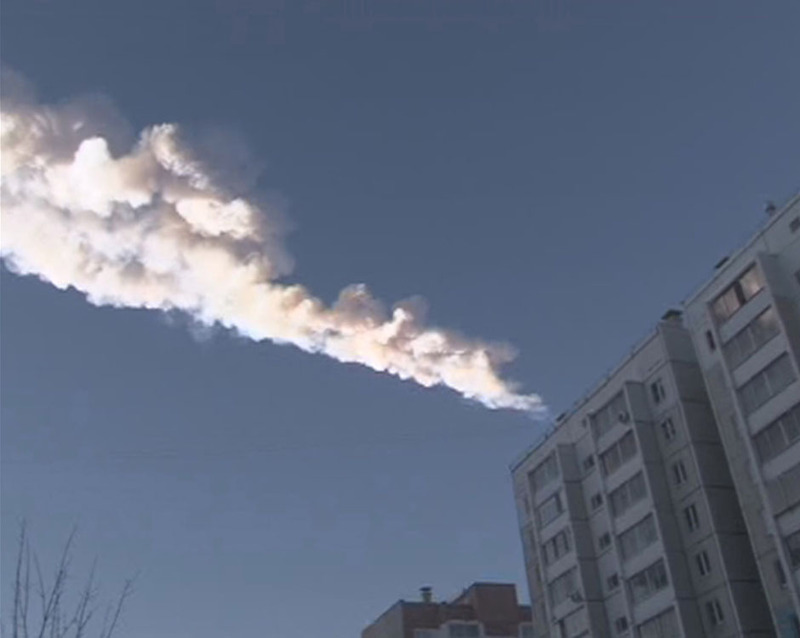 A meteor fell from the sky yesterday. Flamed up and burned out with all the power of an atomic bomb. Crashed into the earth, left destruction in her path. We had watched you for a long time. terrifyingly close to plunging into deep waters. You stayed in the sky while under our watch, despite your best attempts. Instead you fell, now, a decade later, in the middle of a city. All the cloud of witnesses are wondering what sort of force field we could have built to protect you from this atmosphere that broke you into fire the moment oxygen struck. We called the experts when we should have, looked for ways to extinguish the burn. We did everything the text books say. We prayed until we both shook on your behalf. The cities are burning. You’ve left a natural disaster in your wake. This entry was posted in Poetry, Youth Ministry by melissafed. Bookmark the permalink. This is beautiful Melissa. Heartbreaking yet filled with so much truth. So heartbreaking. Love you Lauren! Miss you too!